Come in and work on your projects with friends. Bring your sewing supplies and use our classroom. Having difficulty with a particular project? Between friends, fellow quilters, and Quilters Headquarters employees, you'll get back on track in no time! Employees will help answer questions as time allows. Feel free to bring snacks or sack lunch. 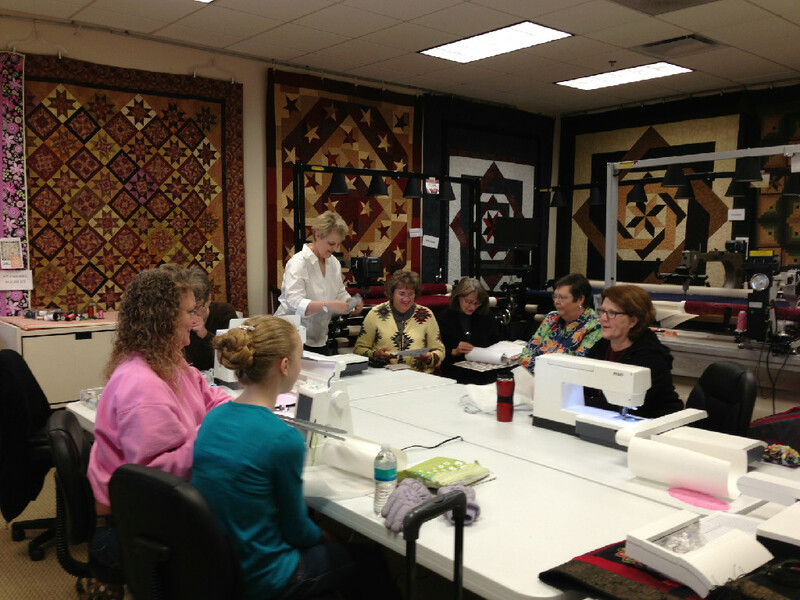 Open Sew day is intended to provide a fun place to come and sew on your projects with fellow quilters. While our employees are here to help with questions, it is not meant to be a classroom setting with a dedicated instructor available.